Eric Zetterquist (1962- ) studied contemporary photographic expression and oriental antique art while working for Japanese modern artist Hiroshi Sugimoto (1948- ) for 10 years until 1992. Today he is based in New York. “Object Portraits”, mainly portraits of antique ceramics, is a series of highly sophisticated, abstract expressions of the details of antique ceramics. Zetterquist describes this series as an “East-Meets-West and Old-Meets-New” project, and mentions that he was inspired by hard-edge artworks and Song ceramics. In fact, some of his works suggest influence of Song landscape paintings while other works are reminiscent of modernist composition as exemplified in Alexander Calder (1898-1976) ’s works. Zetterquist has been photographing the collection in the Philadelphia Museum of Art (2014) as well as in the Southeast Asian Ceramics Museum in Bangkok (2016) and held exhibitions in both museums on his “Object Portrait” series. The exhibition in our museum would be the first opportunity to introduce his works in Japan, which are 34 portraits of ceramic artworks in our collection photographed in 2016. The ceramic works which acted as “models” will also be on display along with their portraits. Just like exploring different styles of artworks developed in different times, this exhibition looks into a new aspect of ceramic expression through the eyes of Zetterquist. 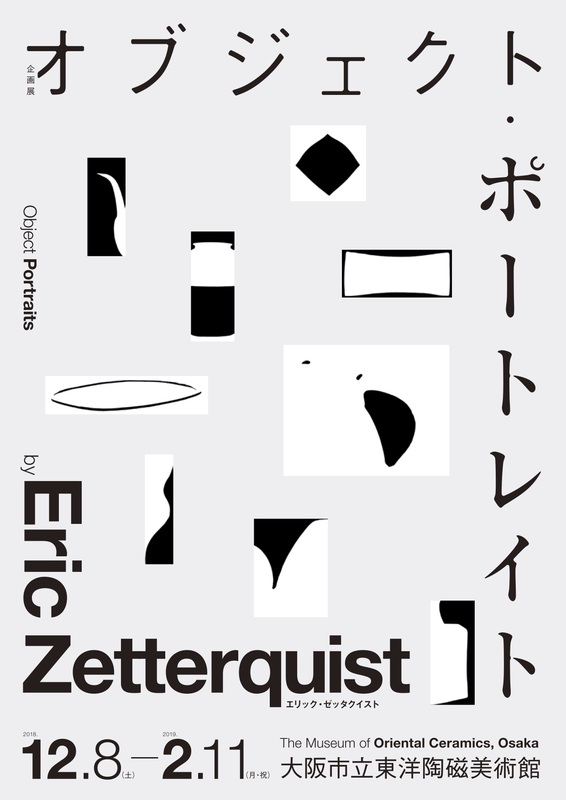 Eric Zetterquist’s photographs will be exhibited with Each Modern in Taipei Dangdai at Booth C13.